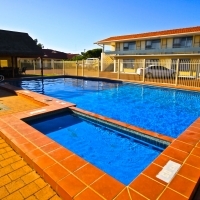 Comfortable air conditioned rooms with Queen Bed and Single Bed accommodating up to three guests. 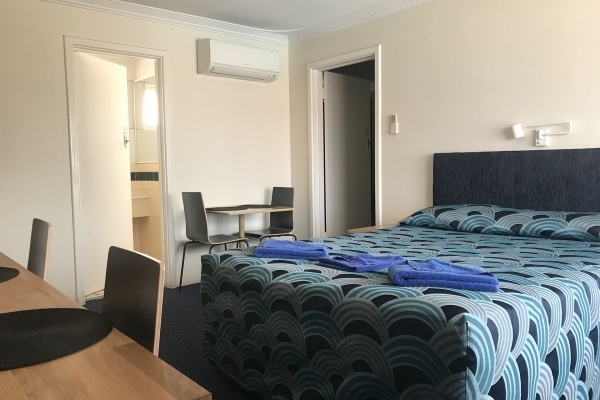 Our great value Queen Bed and Single Bed rooms provide everything you need for a comfortable stay. 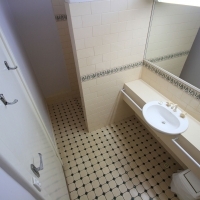 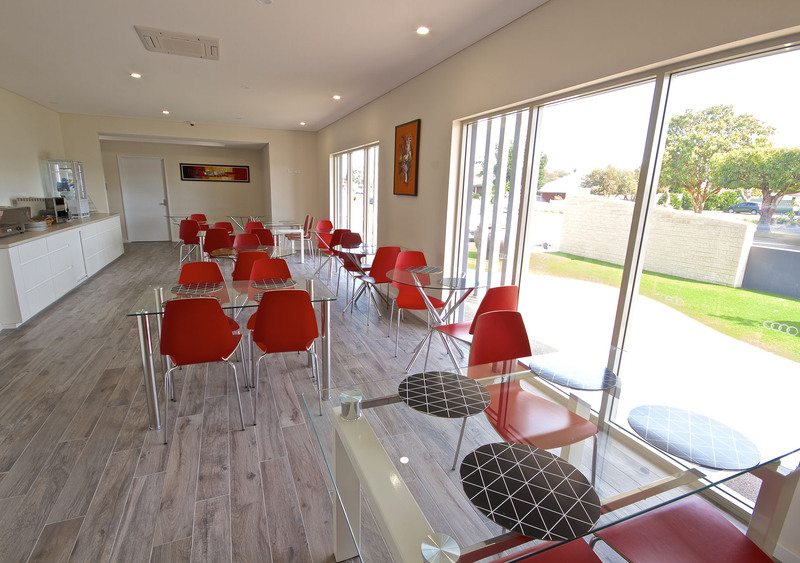 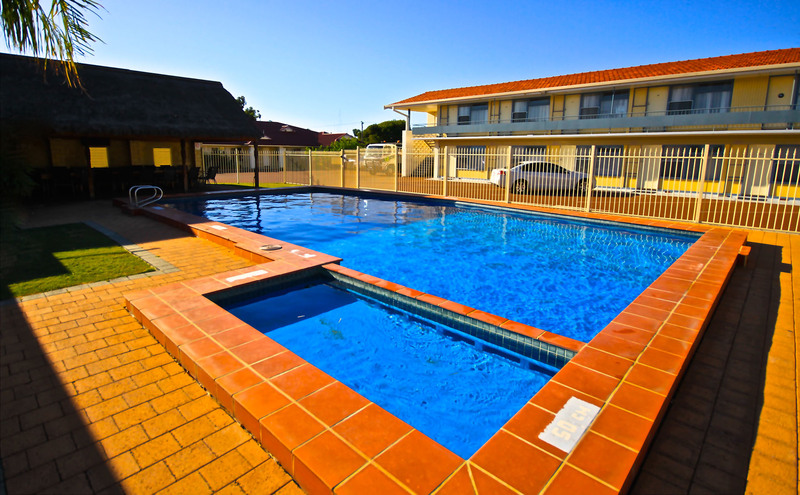 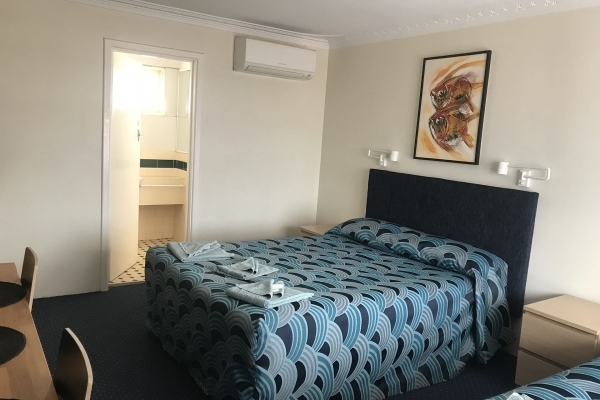 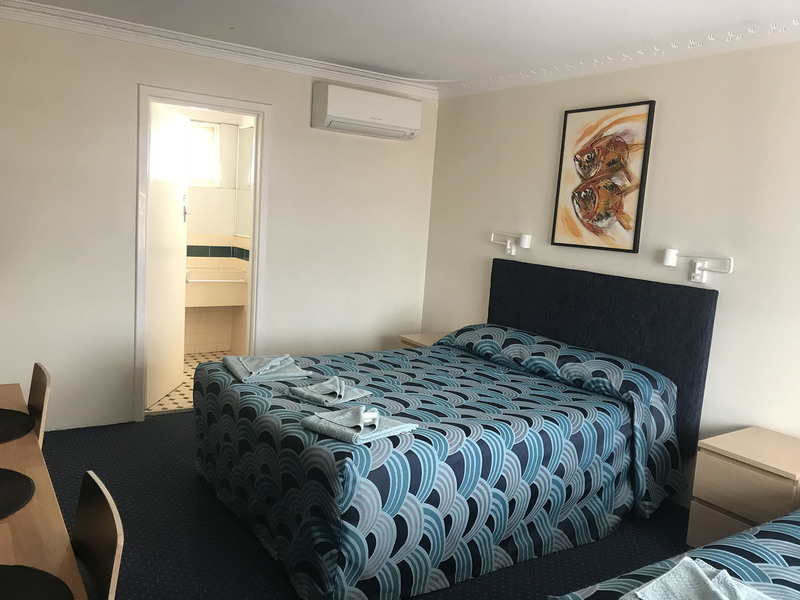 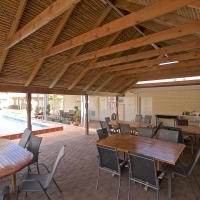 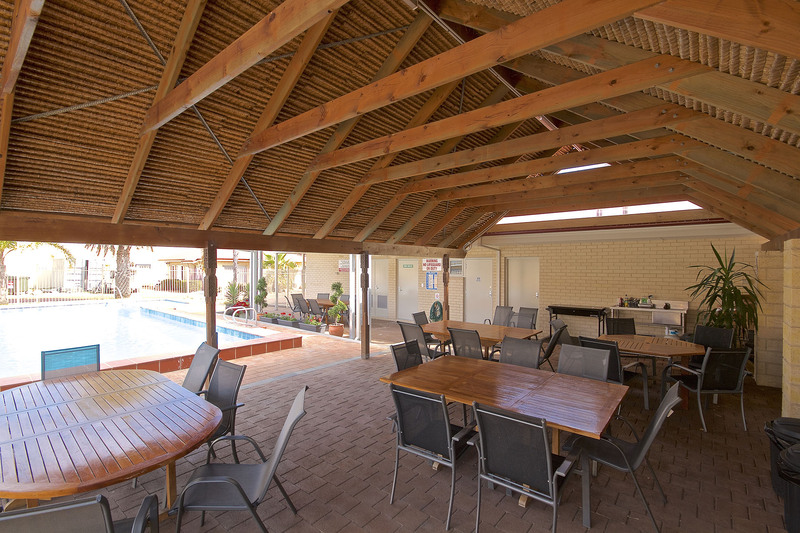 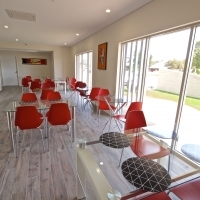 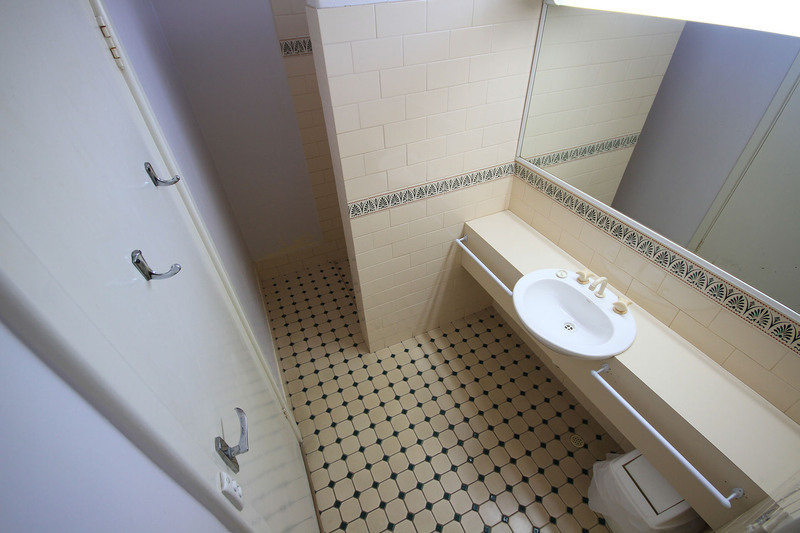 For your convenience each room all have an ensuite, flat-screen TV, air conditioning, tea and coffee making facilities, refrigerator, toaster, microwave, free Wi-Fi, two free movie channels, Foxtel, Disney Channel and two in-house movie channels. 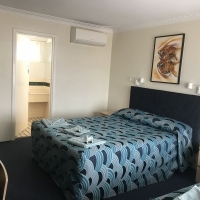 Some motel units are ground floor, some first floor.